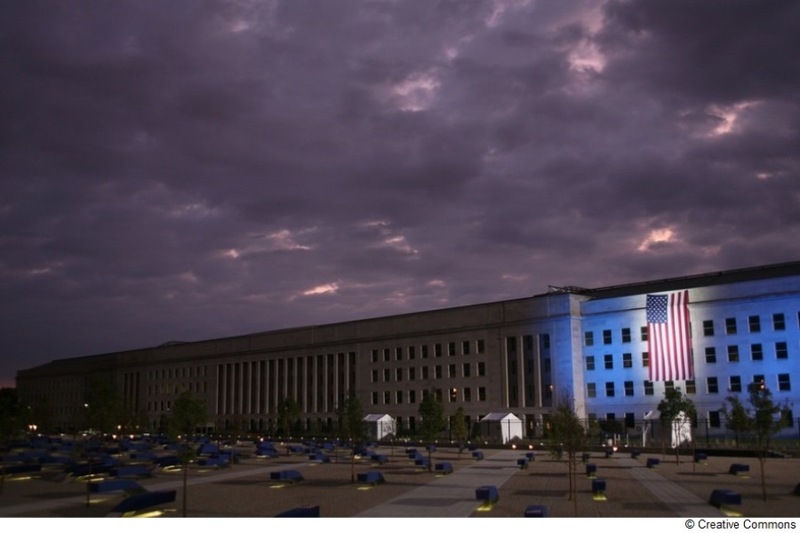 The Pentagon may be one of the world’s largest office buildings, but shopping also helped to put Pentagon City on the map. 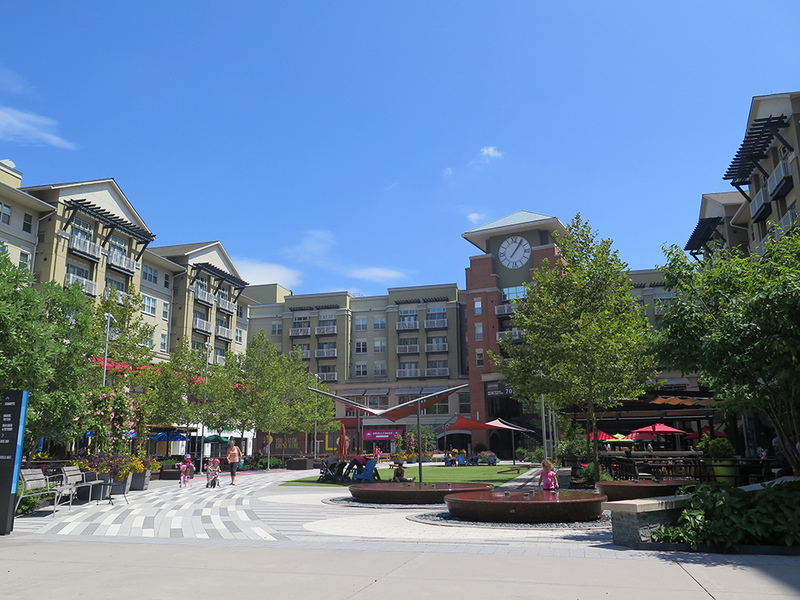 Pentagon City is a dining and shopping destination with perhaps the finest collection of shops, cafes, and restaurants inside the beltway. 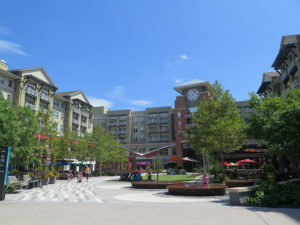 Fashion Centre at Pentagon City has more than 150 shops and restaurants; Pentagon Row has 300,000 square feet of retail space and 502 residential units. 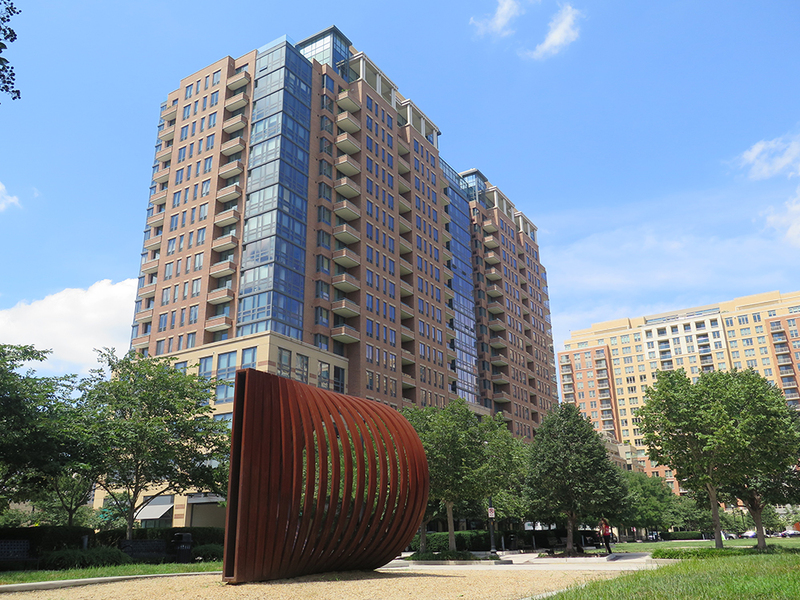 Rounding out the neighborhood are single-family homes, high-rise apartments and commercial buildings. 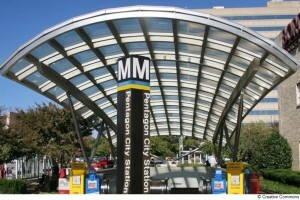 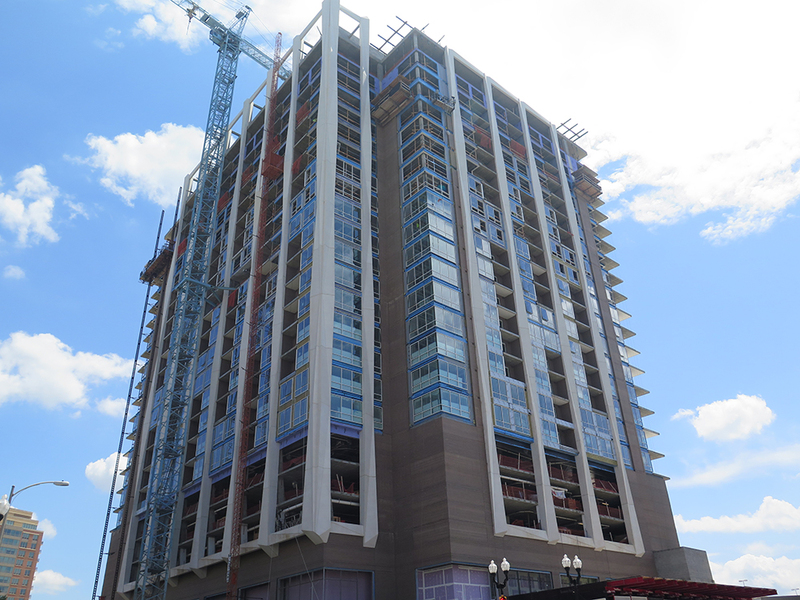 Pentagon City is home to an estimated 8,200 residents, living in 6,200 units. There are 740 hotel rooms located in the Pentagon City area.. The expansive Virginia Highlands Park provides plenty of green space, complete with playgrounds, basketball courts, tennis courts, baseball diamonds, walking trails and a soccer field. 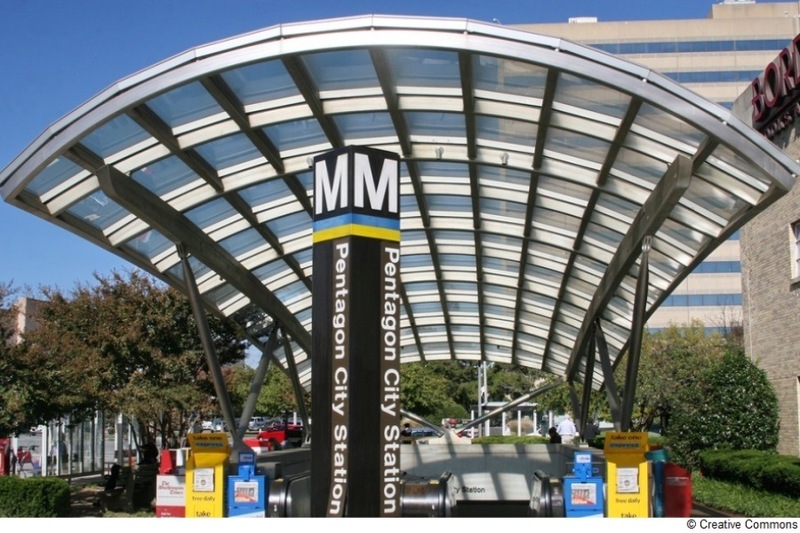 Located just across the Potomac River from Washington, D.C., and within walking distance of Pentagon City Metro station — one of the busiest stations in the system — this neighborhood is a good example of Arlington’s transit-oriented development and successful smart growth policies.